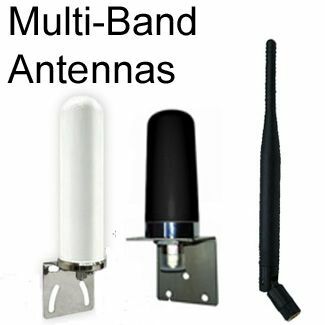 Omni-Directional Multi-band Antenna operates simultaneously in the 698-960 MHz and 1710-2700 MHz bands. 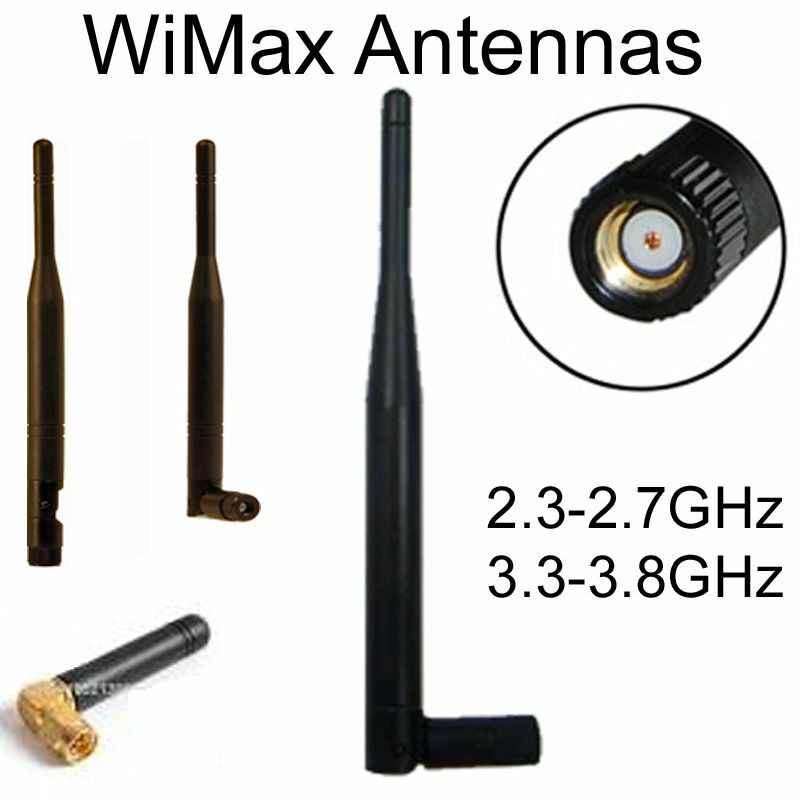 Ideal for 4G/3G applications where no ground plane or metal surface is available. 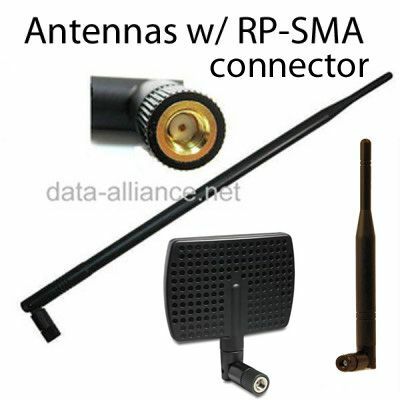 Mechanically robust design suitable for outdoor applications, including marine environments, with wide bandwidth and a low angle radiation pattern that is superior to traditional gain antennas in most applications. 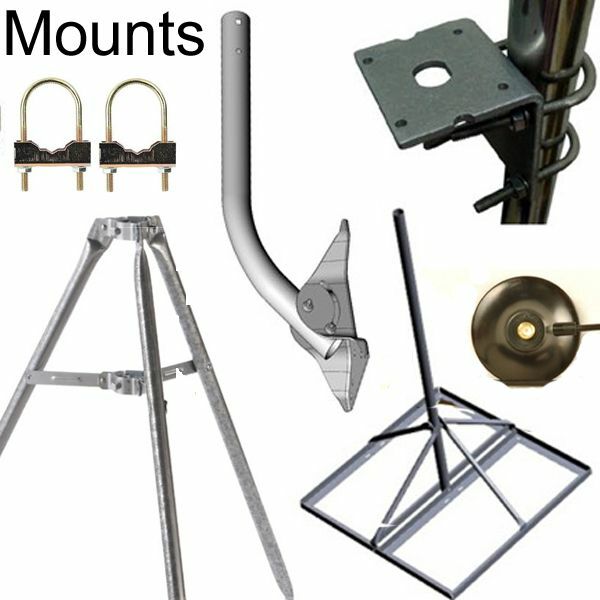 Mounting / Installation Options: Through-hole Mount, Wall mount, Fender Mount, Pole mount. Can mount on a wall, side of an enclosure, on a fender, or other vertical object. If mounted on a locked enclosure, it cannot be removed by vandal / thief because the nut for the N-female connector is on the inside. 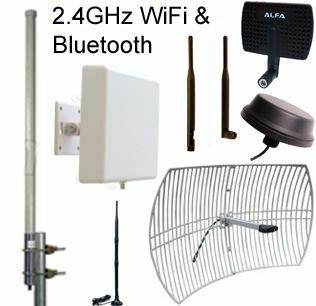 Without the L-bracket: Can be mounted on the ceiling or surface of an enclosure. Connector: N-female (using the industry standard NMO mounting socket, which mates with all Laird magnetic, trunk lid and hole mount configurations). N-female diameter is 0.620-inch (1.57 cm). N-female is nickel-plated: Rustproof and resistant to corrosion.